Striving for the best performance? Fill your body with the best fuel. 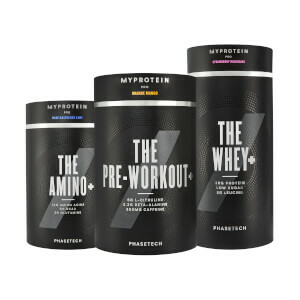 We've raised the bar with Myrange , our collection of elite products, developed from superior ingredients are loaded and ready to boost your workout to new heights. 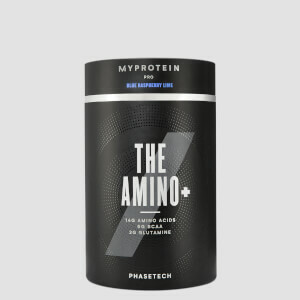 For the finest supplements that deliver impact and results, this range is the winning formula. 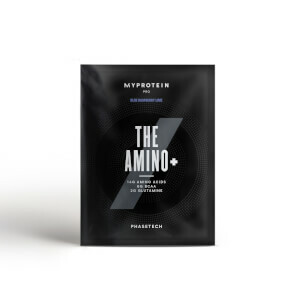 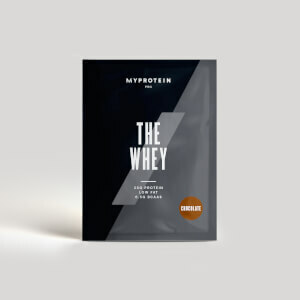 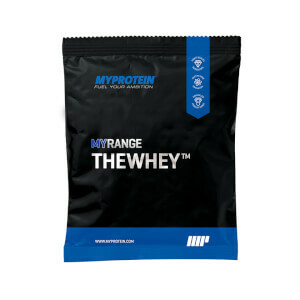 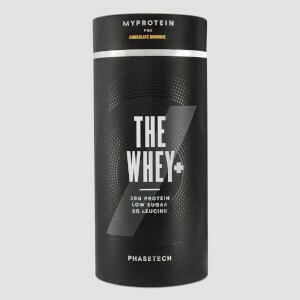 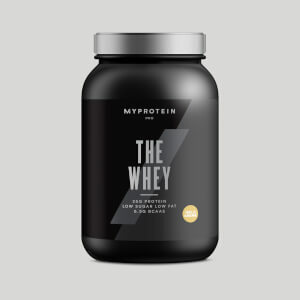 For a powerful protein hit, we have ThewheyÃ¢âÂ¢, our blend of the purest whey proteins, leucine, glutamine and MyZymeÃÂ®, which is a group of expertly developed enzymes for optimum digestion of nutrients , this is the choice of champions. 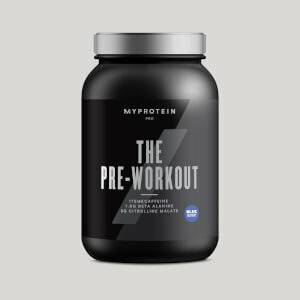 Our explosive pre-workout MypreÃ¢âÂ¢ 2.0 just landed to pump energy and focus into your training with an unbeatable blend of creatine, caffeine, and added BioPerineÃÂ®, CaspimaxÃÂ® and TeaCrineÃÂ®. 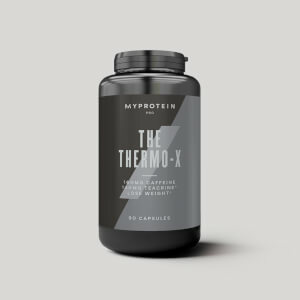 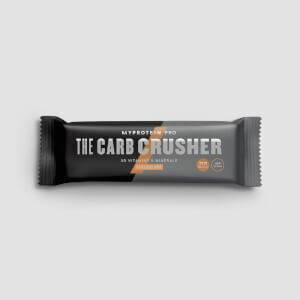 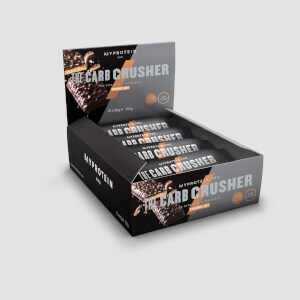 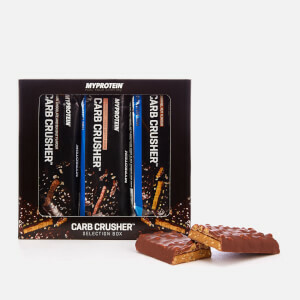 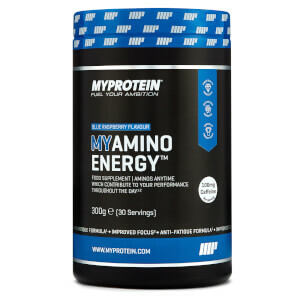 If you're serious about bulking, MygainerÃ¢âÂ¢ is the unrivalled option, packing in a massive 47g of protein, 120g of carbs and 784 calories per serving. MydietÃ¢âÂ¢ is there to support your shred , combining a superior protein blend with researched diet ingredients such as CLA, matcha green tea powder and pantothenic acid. No matter what your goals , Myrange has a leading product to get you to the top of your game.